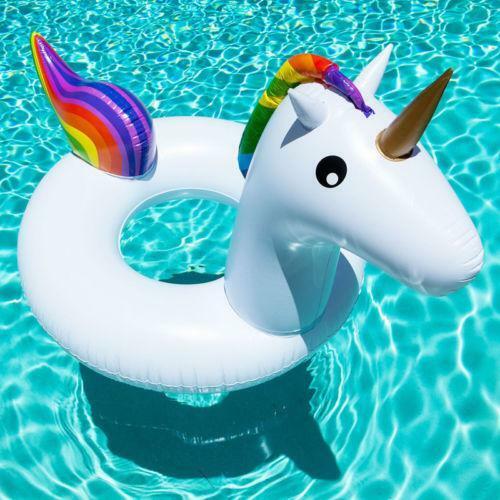 Customised inflatable swim rings can be used for all sorts of promotions, summer events or miniature branded swim rings as mail outs for marketing your company. From 15cm wide to 120cm they can be suitable for all kinds of applications. 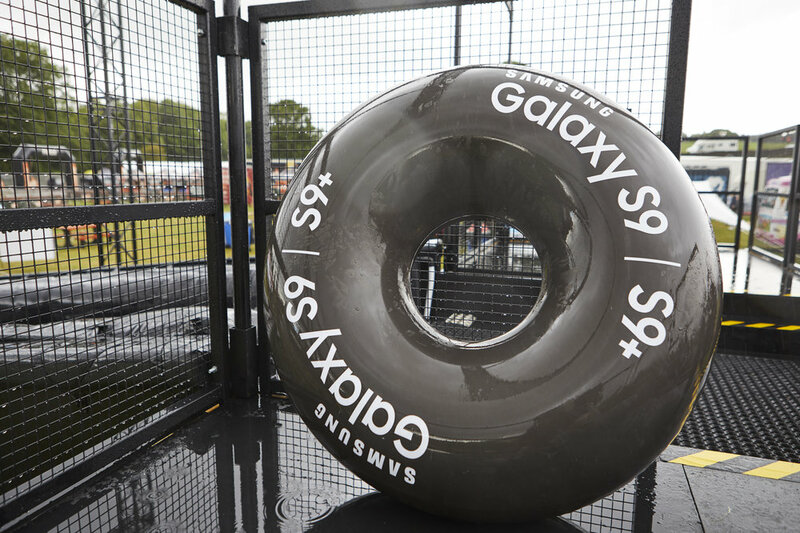 Swim rings alongside our other beach inflatable products can be a really fun and striking way to get your brand noticed floating on the surface of a pool, or as giveaways at exhibitions over the summer. These deliver great value for children's events at the sea or swimming pools, branded inflatable rubber rings for brand photo shoots in the summer time!